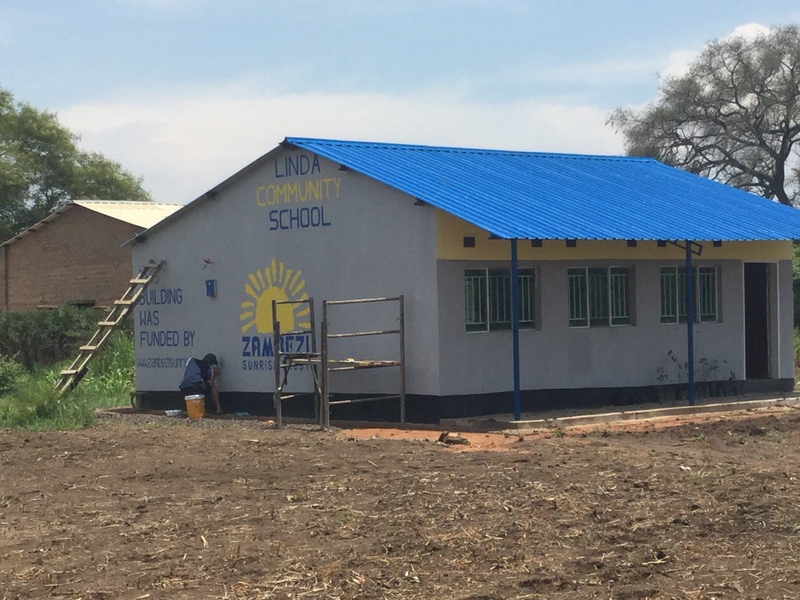 Linda is a very disadvantaged area of Livingstone and this school caters for 470 of its most vulnerable children. 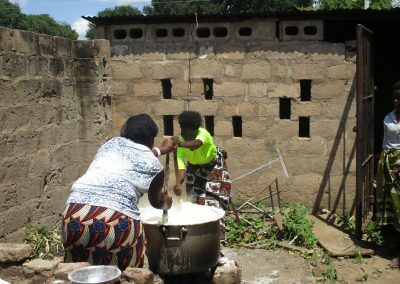 They are selected by the community on the basis of their vulnerability – many are orphans and others have no means of support. 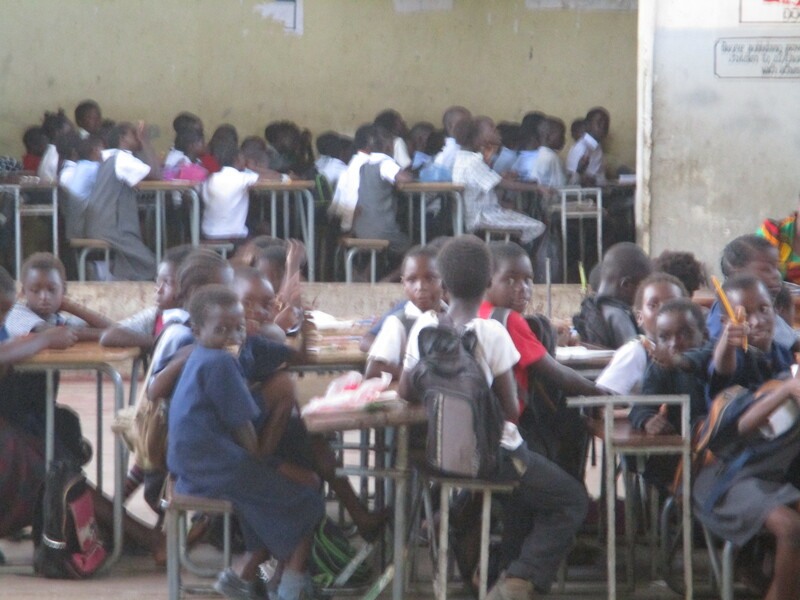 If this school did not exist, most of these children would not be able to attend school at all. 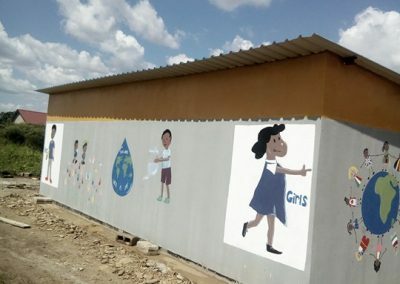 Many of the children live in homes that are not weatherproof and lack running water and electricity. 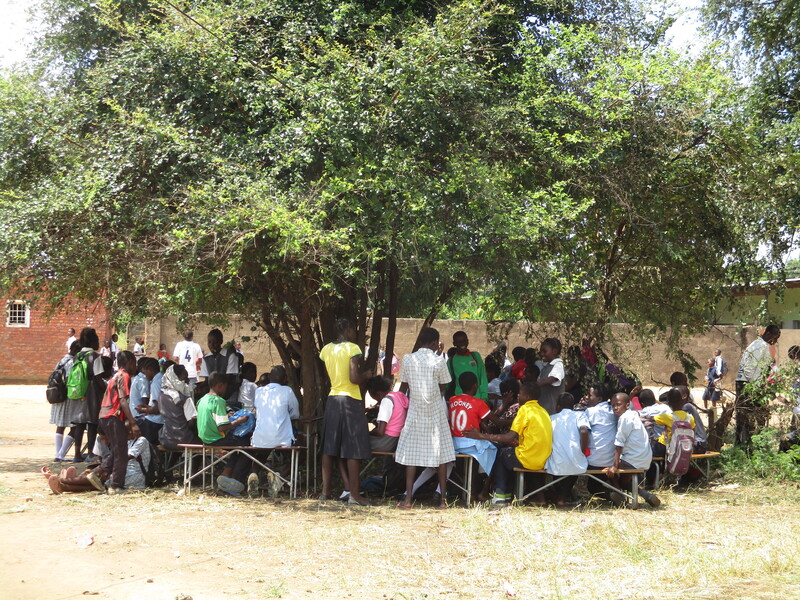 Each day, many pupils walk for over an hour to reach the school, weather permitting. 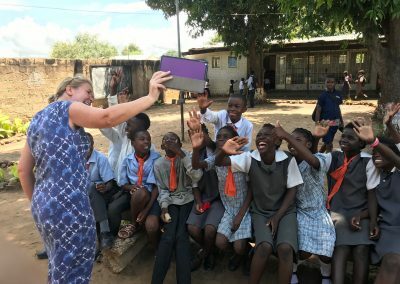 Other than the headteacher’s salary, the school receives no government funding and is dependant on donors for support. 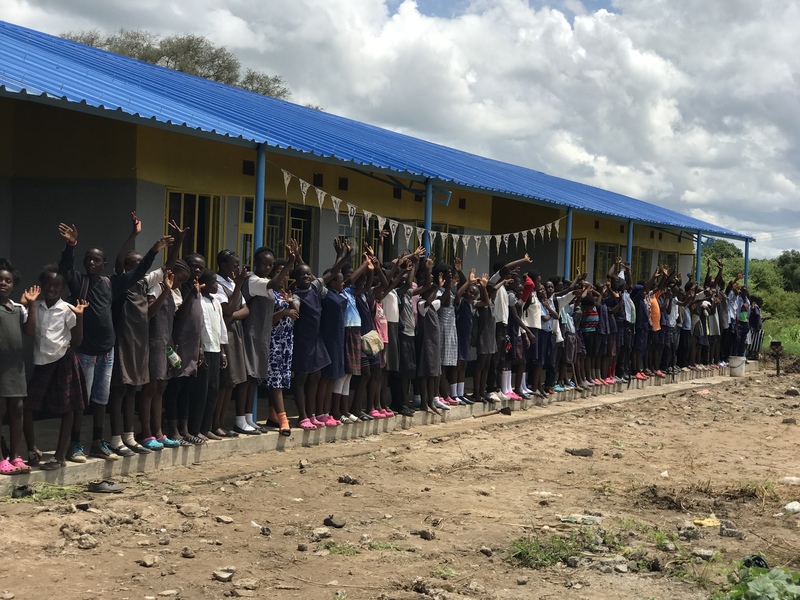 Donors provide everything from paper, pens and books to uniforms – many of the children are proud to have a uniform, but they don’t match. 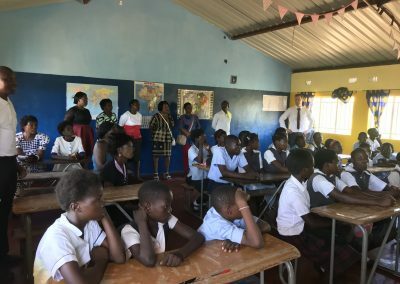 Until recently the school was housed in a dilapidated old community centre, the majority of the school (several classes) being housed in one noisy room. 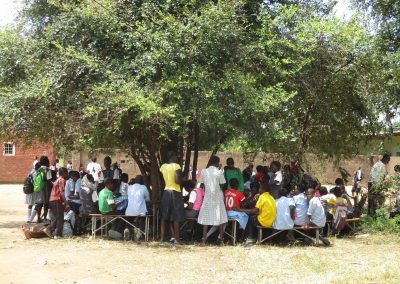 The feeding programme was run from an open air kitchen with very limited facilities. 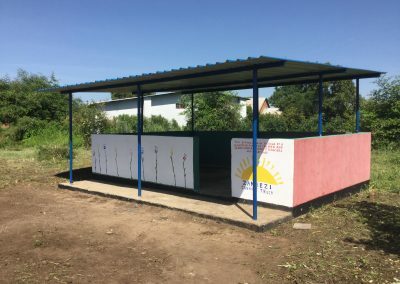 Until Zambezi Sunrise became involved, there were two toilets for nearly 500 people and the school faced the constant threat of closure because of the potential risk of cholera and other diseases. 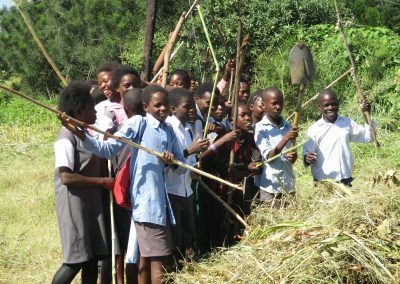 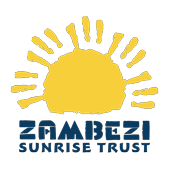 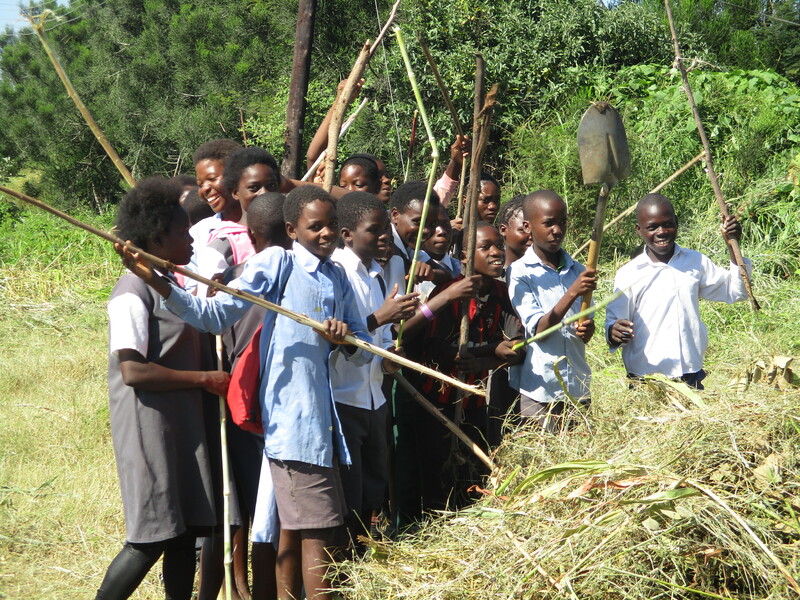 Fortunately, public land became available nearby and Zambezi Sunrise was instrumental in securing its transfer to the school. 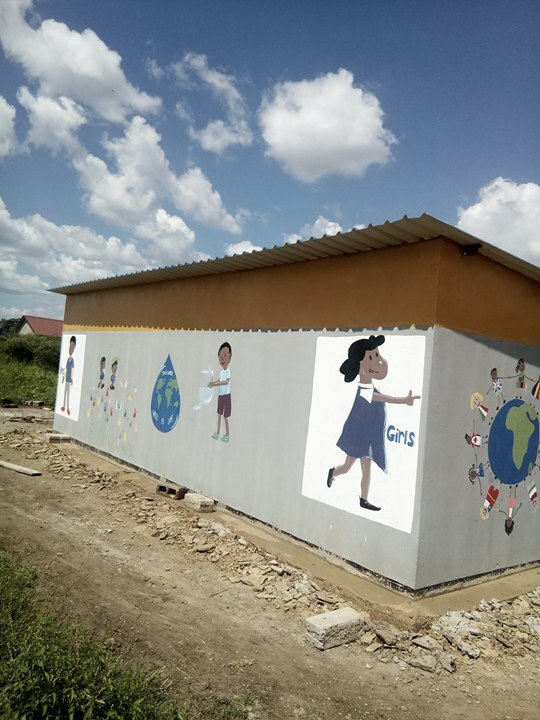 An ablution block has been constructed that has enabled the school to stay open, with toilets for boys and girls. It includes a shower for older girls to ensure that they are able to attend school without interruption. 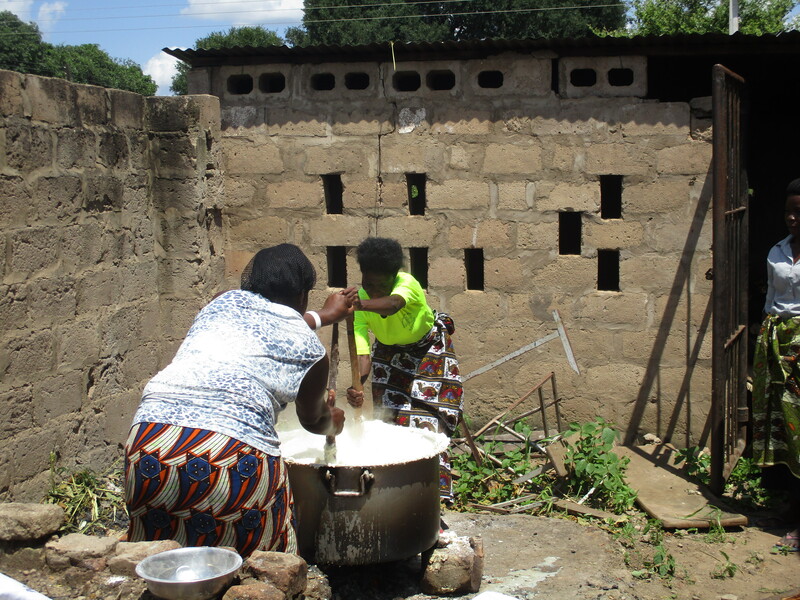 A kitchen shelter has been constructed that means cooking can take place in all weathers. 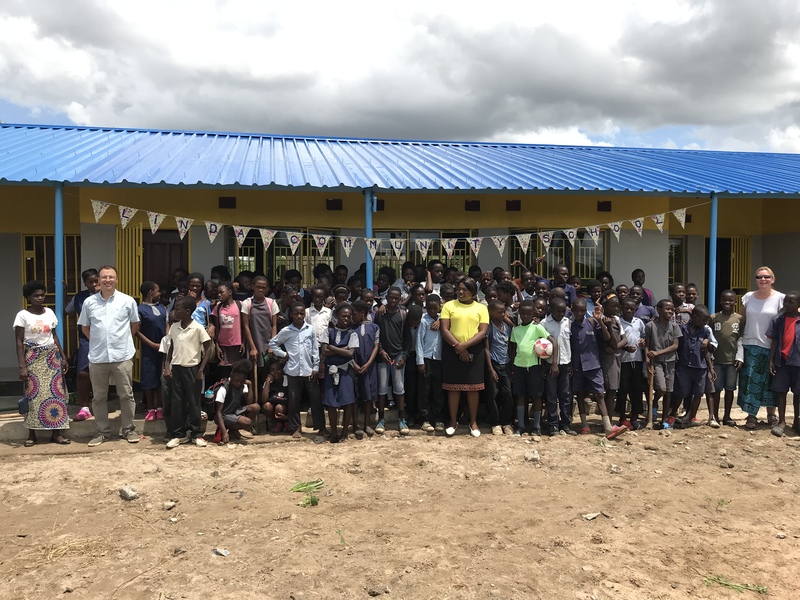 A purpose built classroom block of five rooms has been completed. 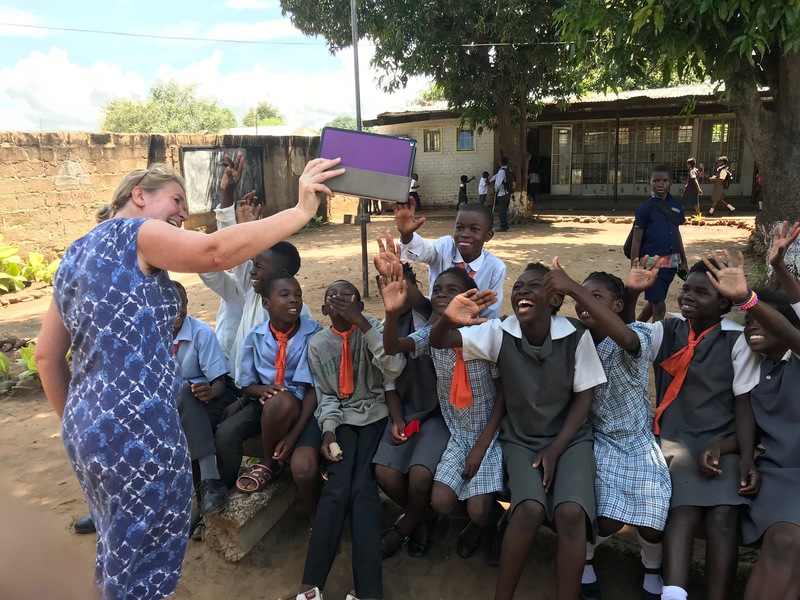 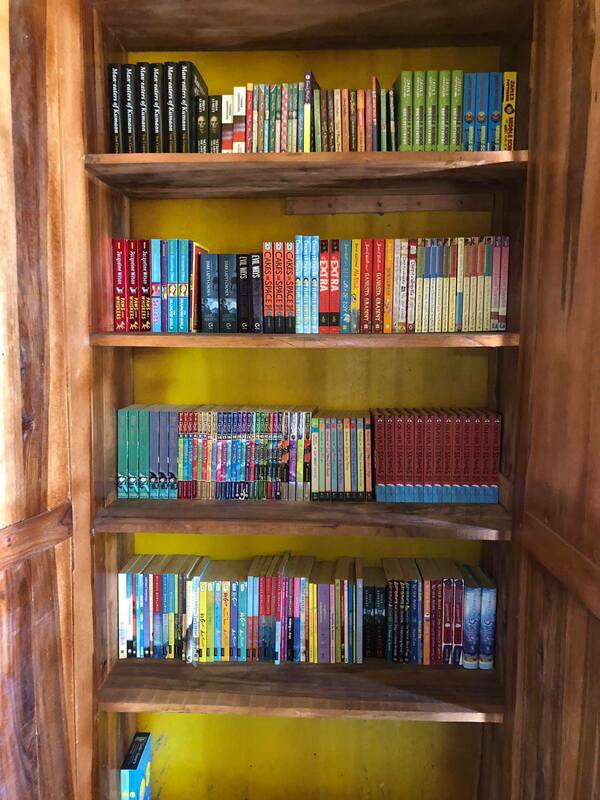 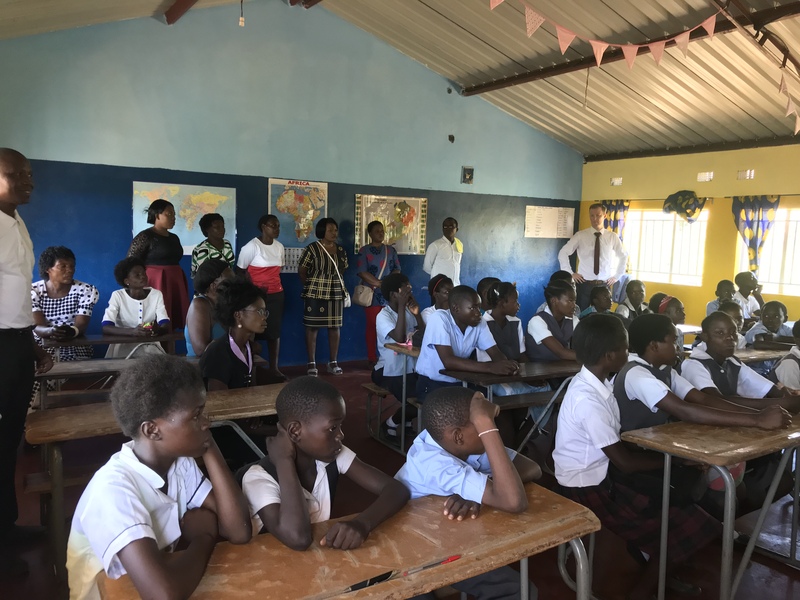 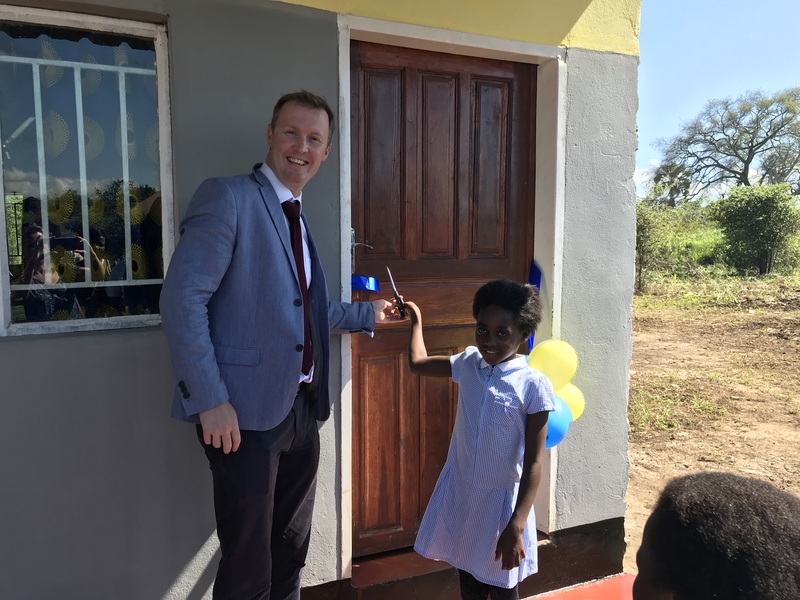 The first completed classroom was opened by the United Kingdom Deputy High Commissioner to Zambia and a pupil of the school in March 2018. The block comprises three classrooms, a library room and office. 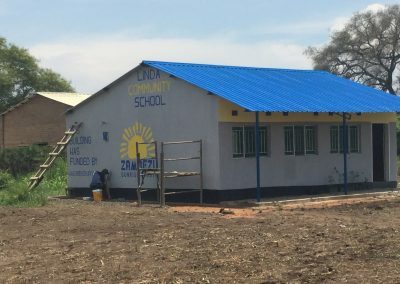 A further four classrooms are under construction. 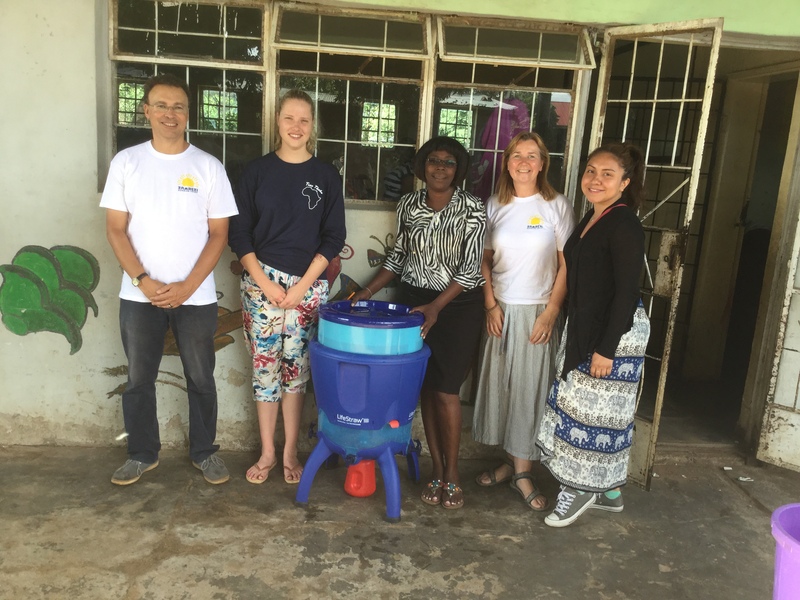 Together with True Thabo (an American non profit organisation) we have jointly presented a water purifier system to the new site to ensure that the pupils and staff have access to pure water. 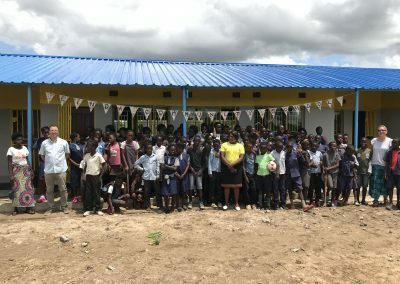 As part of our commitment to maximise our impact, we often source our cement building blocks from Free Haven Community Initiative, who have a block making machine. 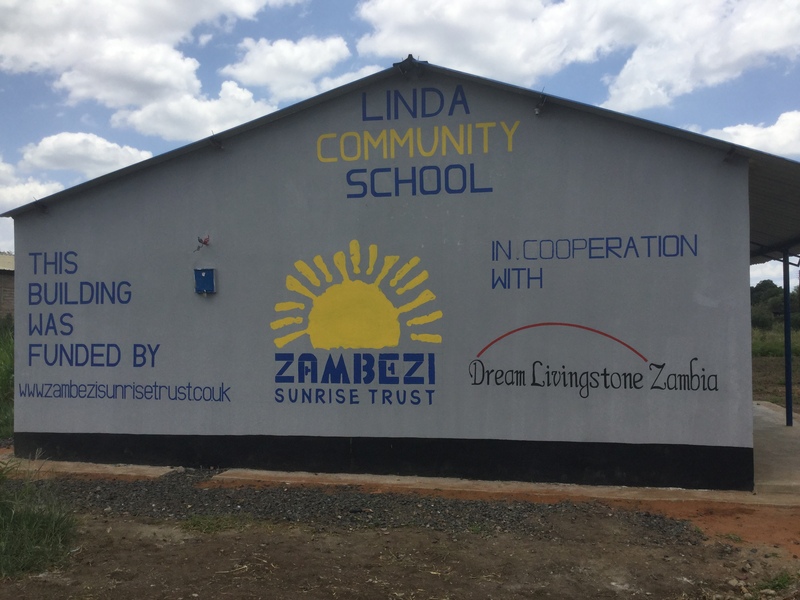 We pay them the commercial rate for the blocks, and any profit they make is put into their projects to support education in Livingstone. 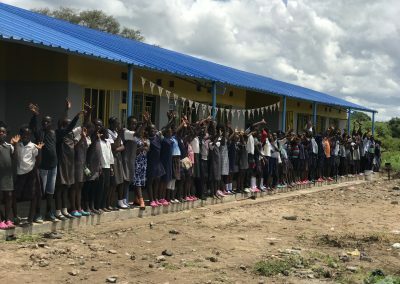 The donations we spend on blocks therefore help twice! 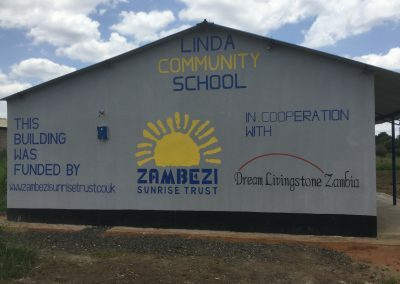 We are delighted to have ‘twinned’ Linda Community School with Cramlington Village Primary School in the United Kingdom. 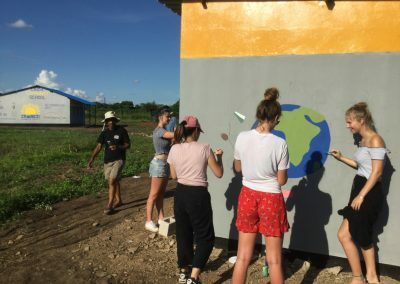 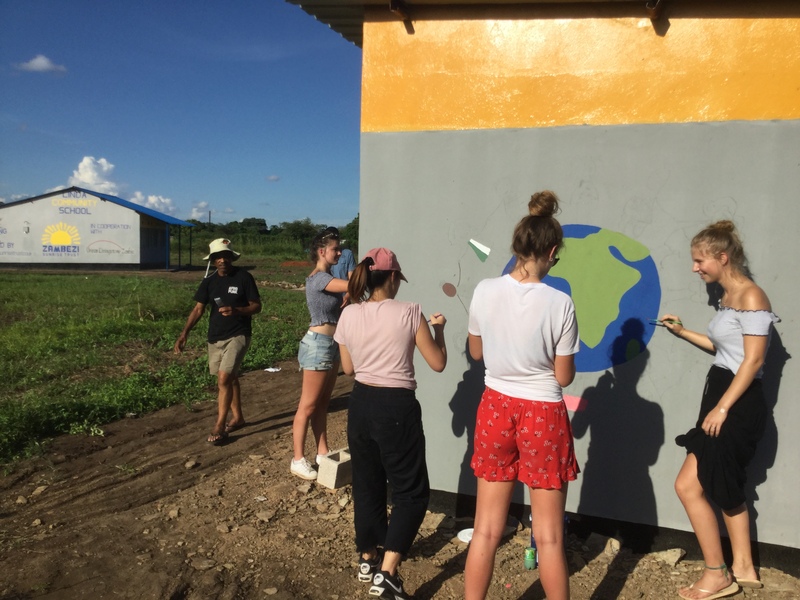 As well as sharing exchanges of letters, video link greetings and artwork, the pupils and staff at Cramlington have raised funds to support our classroom building project and have ‘adopted’ one of the new classrooms. 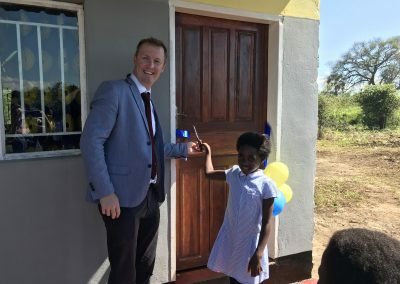 Another has been adopted by Durham School and their junior school Bow. 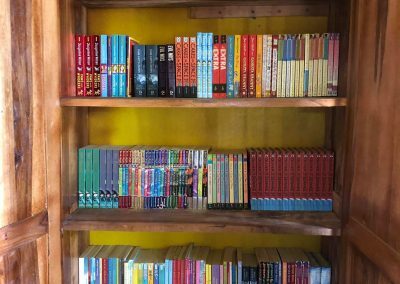 Please keep visiting our website ‘news’ section for updates: work is progressing as quickly as donations allow.